Cayman Brac is one of three major islands that make up the Caymans. The islands are situated south of Cuba, northwest of Jamaica and approximately 450 miles south of Miami, Florida. The Brac, as the island is commonly referred to, is easterly of its sister islands, Grand Cayman and Little Cayman. With a total land mass of 14 square miles, Cayman Brac is small enough to maintain a peaceful, tranquil atmosphere but big enough to have a plethora of hidden caves, winding trails and a unique cultural history. We flew into Grand Cayman from the states and then took a beautiful flight in an inland hopper to Cayman Brac. Once we arrived it was a short ride in a shuttle van to the front doors of Cayman Brac Beach Resort. The accommodations were great and the food was fantastic. Throughout the week we spent most mornings excitedly climbing on the dive boat after breakfast ready for the next dive adventure. 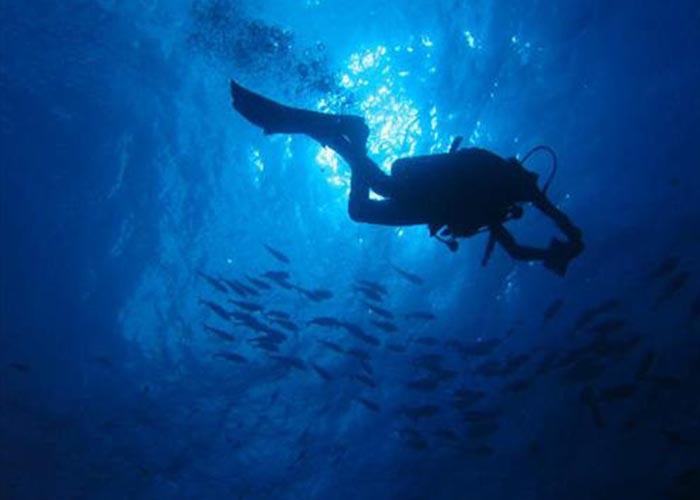 Most all the diving here on the Brac is a very short boat ride to the reef. The waters here are very calm and with the 100 ft. visibility this is a perfect place for divers of any skill level. Have you ever heard of valet diving? Well the crew here has perfected it. Once you are on the boat everything is taken care of for you. Your job is only to relax and enjoy the adventure. 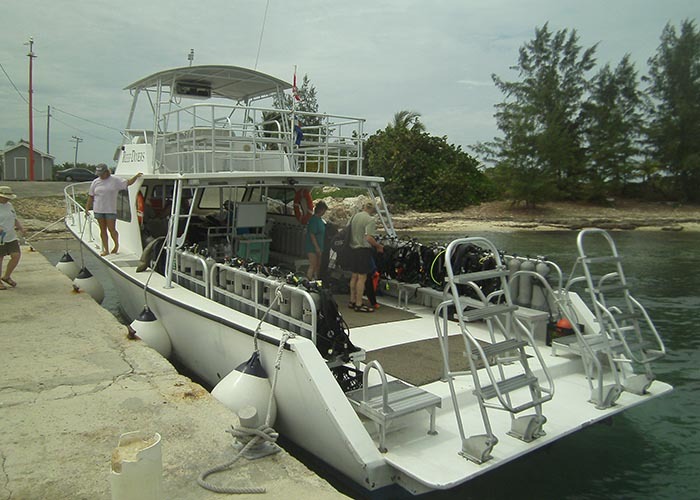 The highlight of this dive trip was the day we traveled to Little Cayman to dive Bloody Bay Wall. This wall is so famous primarily because sections of it are so sheer as to be effectively vertical, a rarity. Additionally, the healthy reef and clear waters added to the spender and certainly made these dives some of my most favorite.